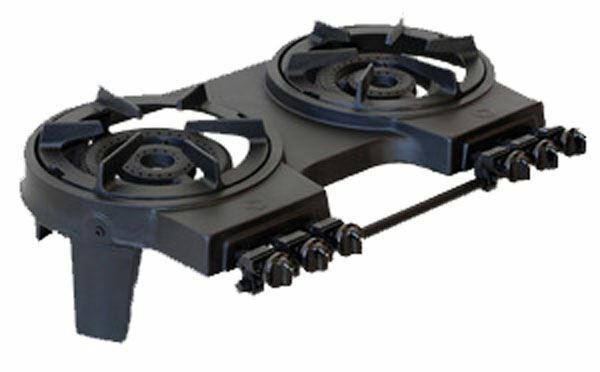 Propane Hot Plates - Gilson Co.
Propane Hot Plates are ideal for remote operations and are available in single or double burner, economy or heavy-duty models. Their cast metal construction is rugged enough for reliable operation in the most demanding field conditions. All operate on standard propane cylinders connected to the 3/8in (9.5mm) male flare fitting. 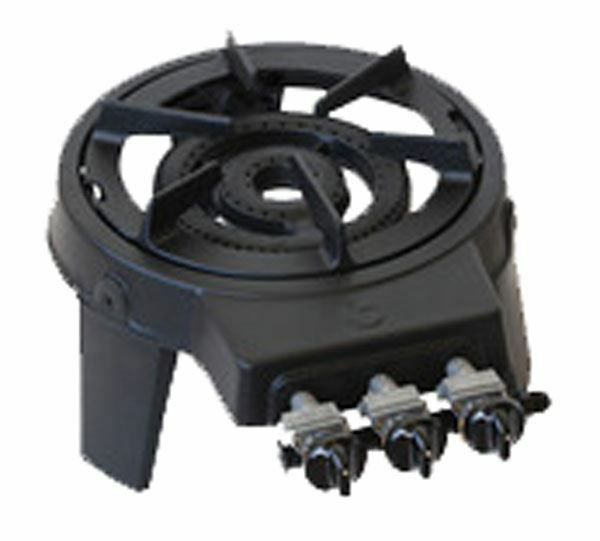 Each Hot Plate requires a Low-Pressure (11in water column) Regulator with POL or Type 1 connectors, available separately, for use. The MA-812 economy single burner model has a mini ball valve to control the flame, while the other three models utilize push turn valves for the burners. 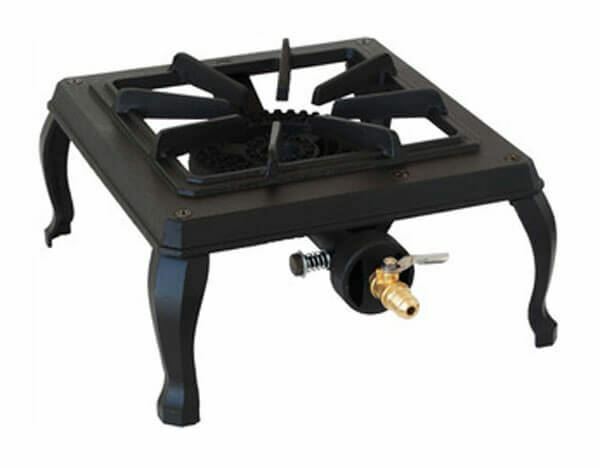 MA-812 Propane Hot Plate is an Economy model w/ Single Burner and 15,000 BTU output. MA-814 Economy model has a double burner with 15,000 BTU rating for each burner. 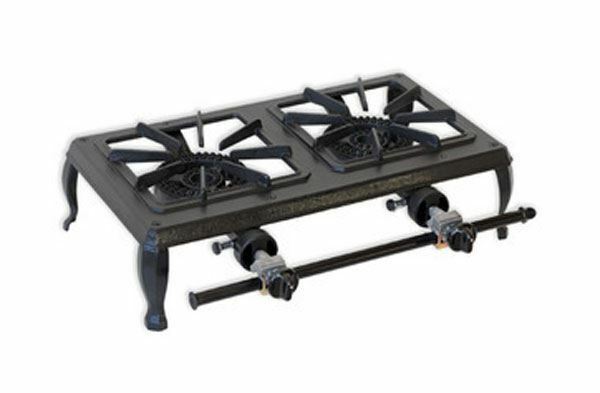 MA-818 heavy-duty model has a double burner with 35,000 BTU rating for each burner. 8" Sieve, All Stainless, Full Height, 3/4"